If you have any questions, have them answered before signing this document. In full recognition and appreciation of the dances and risks inherent in such activities, do hereby waive, release and forever discharge Sac Civic Ballet and/or Deane Dance Center, its officers, agents and employees, as well as Donald Schwennesen and Allyson Schwennesen and all teachers, rehearsal assistants & administrator, from and against any and all claims, demands, action for costs, expenses or damages to personal property or personal injury, or death which may result from my participation in these activities. 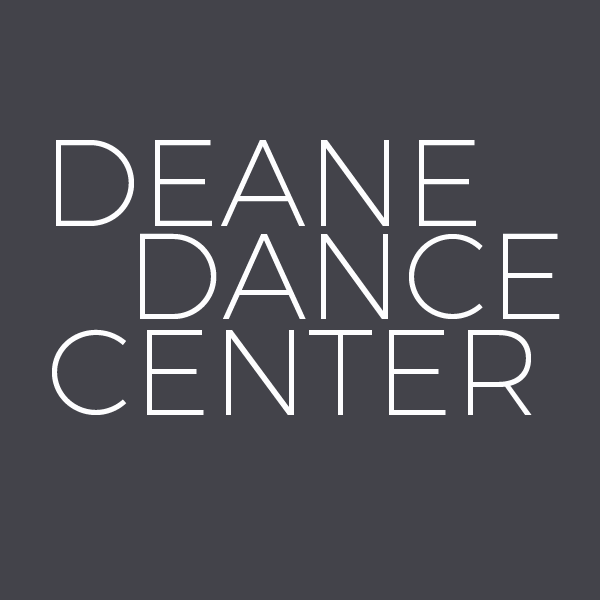 I understand and admit that my participation in Sac Civic Ballet and Deane Dance Center is voluntary. I assume full responsibility for any injuries or damages resulting from my participation in this program including responsibility for using reasonable judgement in all phases or participation and understand that the activities may be hazardous, that my participation is solely as my own risk, and that I assume full responsibility for any resulting injuries and damages. I affirm that I am in good health. I further declare that I m physically fit and capable to participate in such activities. I understand that is is my responsibility to notify the appropriate person in the workplace of emergency medical information. I also understand that this Waiver of Liability and Release binds my heirs, executors, administrators, and assigns as well as my self. I further acknowledge that activities such as tree climbing, skateboarding, rollerblading, or any other sport that requires physical activity and/or helmet is not permitted in front of or anywhere near or around the property of 3385 Lanatt Street, Suites A, B & C and do assume full responsibility for any resulting injuries or damages. I acknowledge that I have read and understand this entire Waiver of Liability and Release, and I agree to be legally bound by it.